Programs to encourage innovation in healthy practices regarding smart eating. Growing vegetable gardens and cooking classes offered. Research shows that good nutrition is the first component correlated with positive student outcomes. When there is support for the health of our students the National School Boards Association has found absenteeism decreases, concentration improves, and behavior problems are reduced. 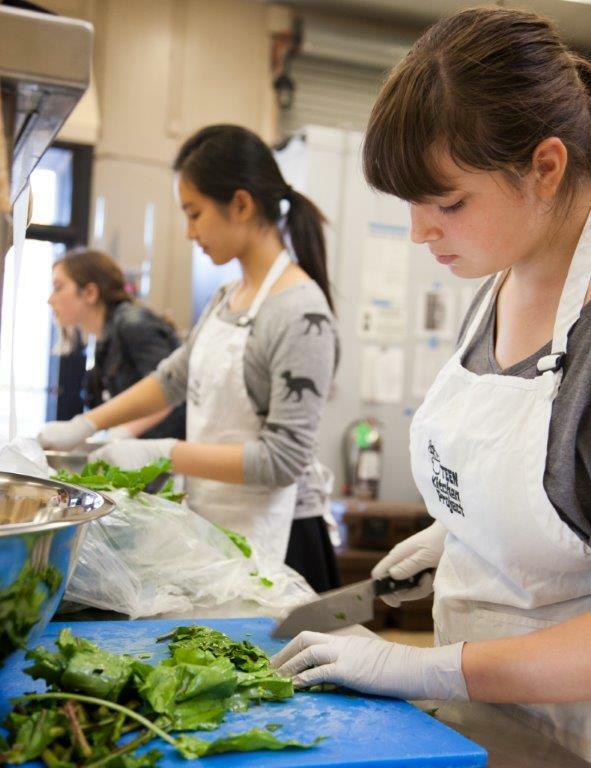 On-going invitation to our cooking/gardening community leaders to propose Teen or Senior focused smart eating programs to Santa Barbara Wellness Center, Inc. for review and support approval. Please contact us.